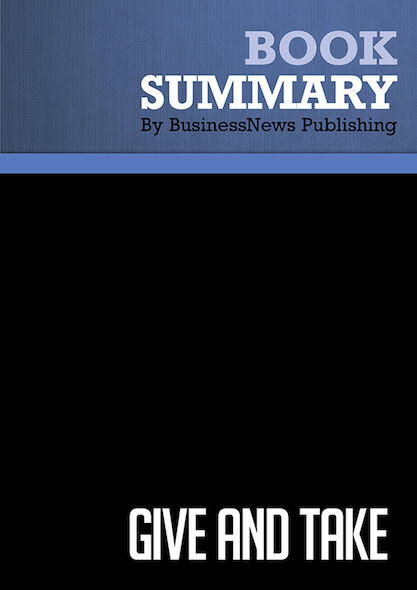 Complete summary of Dave Lakhani's book: "The Power of an Hour: Business and Life Mastery in One Hour a Week". This summary of the ideas from Dave Lakhani's book "The Power of an Hour" shows how you can dedicate one hour each week to improving your professional and personal effectiveness. In this hour, the smart thing to do is to work on forming new and better habits. In his book, the author presents nine areas for both personal and business effectiveness that you should focus on. This summary provides a complete 18-week cycle that you can continuously follow to improve your productivity. To learn more, read "The Power of an Hour" and discover how you can dedicate just one hour each week to improve your effectiveness.